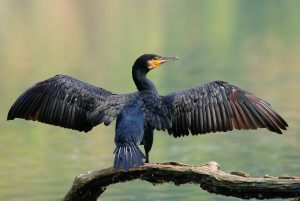 A NEW petition calling for the shooting of cormorants is to be allowed under general licence quickly gained over 22,000 signatures in its first week. 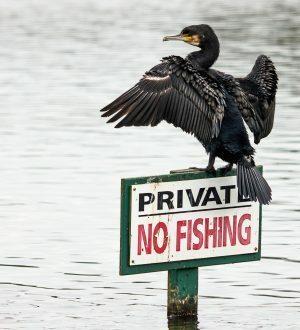 A fresh call for greater control of cormorants has been launched. IRATE anglers have been up in arms about the damage being done to our fishing by mass predation, and have called for urgent action before its too late. FJC6FN Cormorant (Phalacrocorax Carbo) drying wings perched on a no fishing sign in Chichester harbour. Ironic image humorous caption contest material. 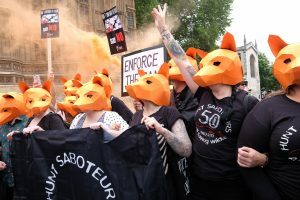 A LAST-ditch attempt was made by the Hunt Saboteurs Association to disrupt the Angling Trust’s Cormorant Watch website. 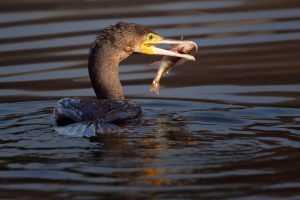 THE Angling Trust has launched a Cormorant Watch website – and has stepped up its campaign to get the Government to sort out the ‘black death’ problem. 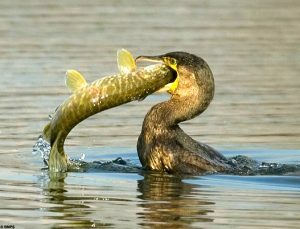 ANGLING got a boost against cormorants when funding for two key specialists was guaranteed for a further two years.